Acute respiratory infections in children who developed asthma at age 7 were more severe compared with children who did not develop asthma at age 7. 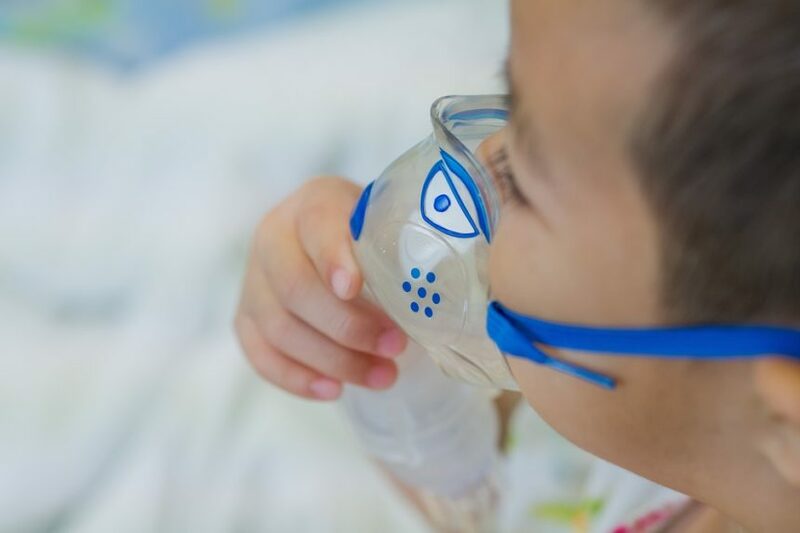 An increased number of acute respiratory infections (ARIs) before age 2 may increase the risk for asthma at age 7, according to a study published in The Journal of Allergy and Clinical Immunology. Researchers tracked children’s health from birth and analyzed their medical records and ARI diagnoses before age 2 as part of the STEPS observational prospective birth cohort study. Children with asthma at age 7 spent more days with ARI symptoms, had more lower respiratory tract infections and doctor visits, and spent more time on antibiotics for ARIs before age 2 compared with children who did not develop asthma. They were also more frequently hospitalized for ARIs before age 2. The median duration of ARIs before age 2 was longer in children who developed asthma at age 7 years compared with those who did not (8.0 [IQR, 5.0-12.0] vs 7.0 [IQR, 4.0-12.0] days; P =.04). ARIs in children who developed asthma at age 7 were more severe (with the same the virus etiology) compared with children who did not develop asthma at age 7. Children who had ≥9 ARIs per year before age 2 had a higher risk for asthma at age 7 compared with children who had <5 ARIs per year in the same timeframe (adjusted odds ratio, 7.20; 95% CI, 2.49-20.88).